Compensation for this post was provided by Farm Rich via AOL Media. The opinions expressed herein are those of the author and are not indicative of the opinions or positions of Farm Rich or AOL. I’ve got an easy Super Bowl Party idea for you. 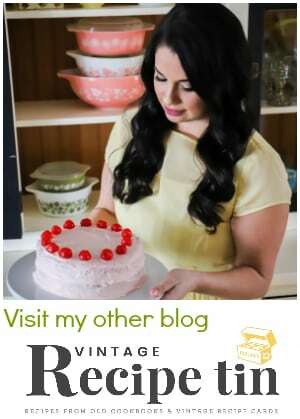 This year I’ve decided to make our super bowl party stress-free with help from Farm Rich. You won’t believe appetizer choices that are available. 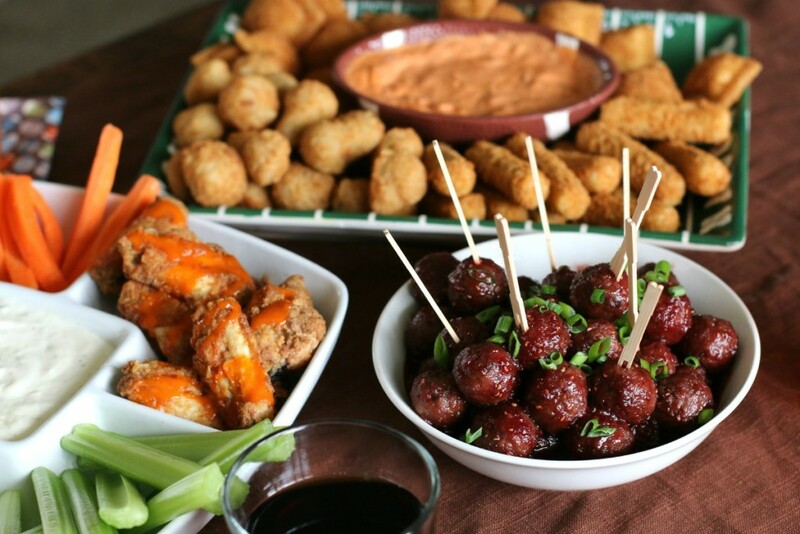 For our party I got: Farm Rich Cheese Sticks, Toasted Cheese Ravioli, Breaded Mushrooms, Bone-less Barbecue Chicken Bites, Bone-in Buffalo Wings, and Original Meatballs. You can search where these products (and more!) are available here. 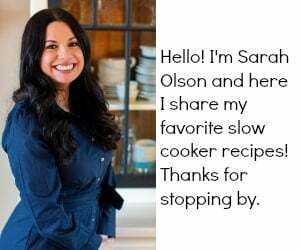 I also made 2 quick and easy slow cooker recipes to go with the appetizers: Creamy Marinara, and Sweet and Sour Raspberry Sauce for the Meatballs. 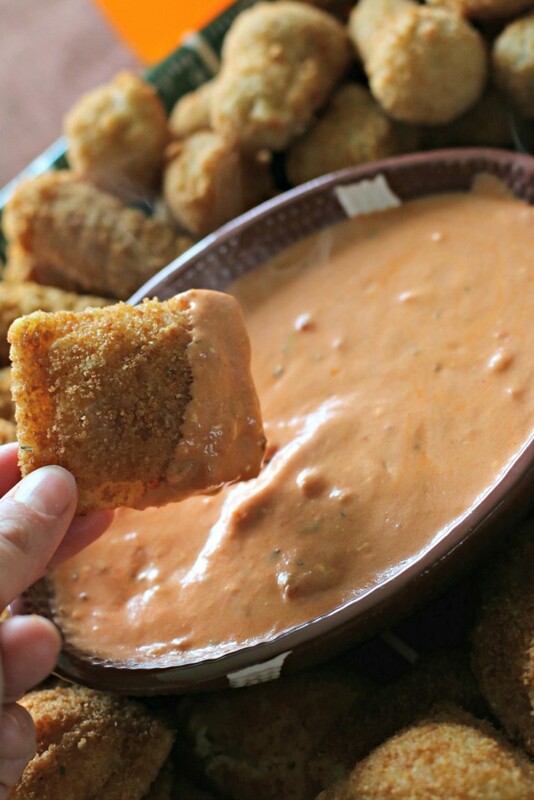 Creamy Marinara dipping sauce for the Cheese Sticks and Toasted Ravioli- 1 (24-oz.) jar marinara, 1 (8-oz.) pkg. cream cheese, 2 minced garlic cloves, 1/2 tsp. oregano. 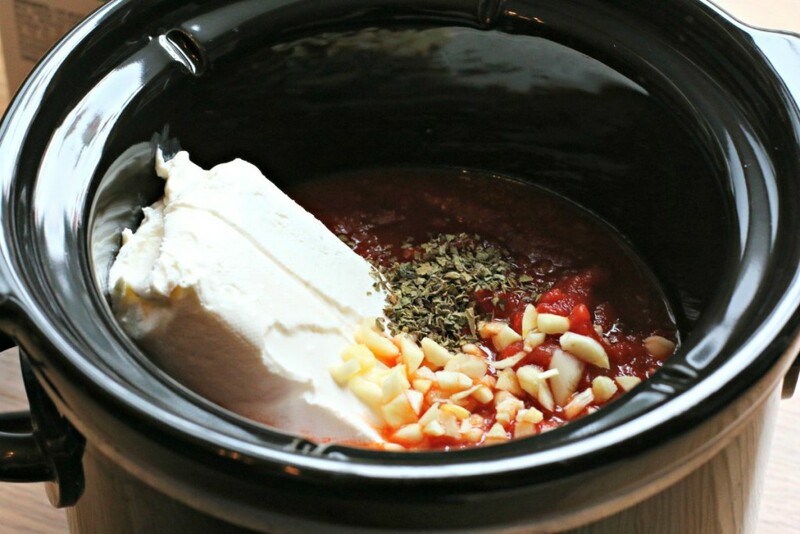 Cook in a 1.5 or larger slow cooker for 1 hour or until hot, stirring occasionally. 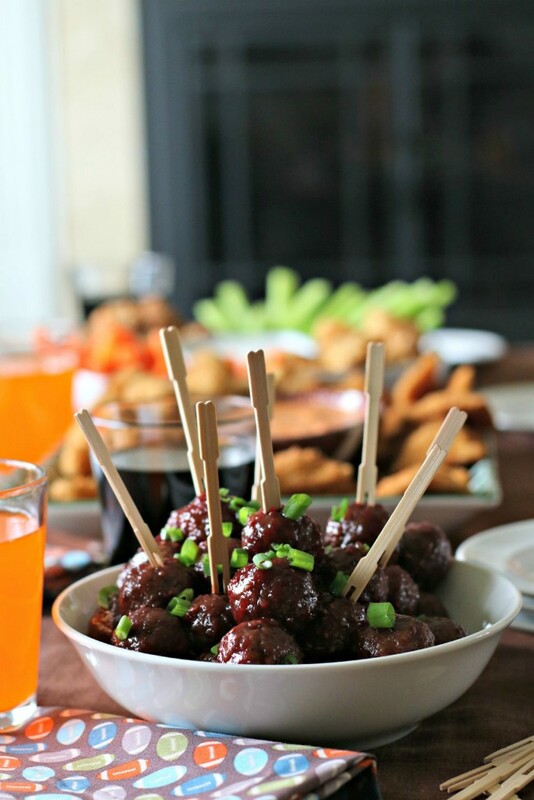 Sweet and Sour Raspberry Meatballs- 1 (28-oz.) 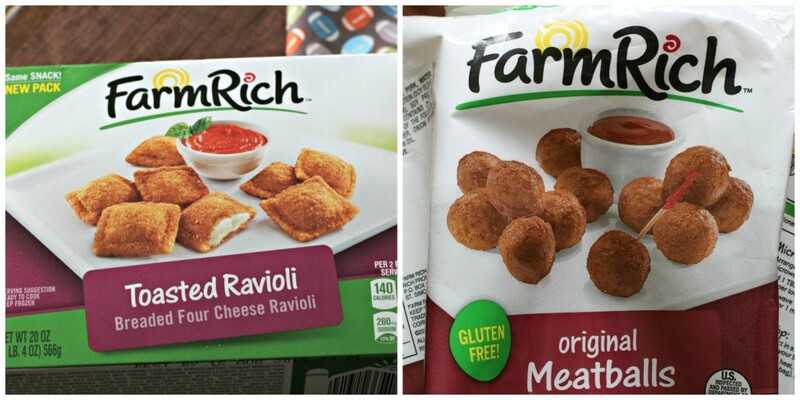 bag Farm Rich Original Meatballs, 1 (18-oz.) jar Raspberry Preserves, 1 (12-oz.) jar chili sauce (this is not spicy, next to ketchup at store). Stir together these ingredients in a 4-quart or larger slow cooker. Cover and cook on HIGH for 4 hours, stirring occasionally. Above is what the Farm Rich packaging looks like so you can easily spot it while you are shopping for your Game Day Party. For decorating my party table I bought brown linen fabric for a table covering, and football fabric to decorate the table. My dear friend let me borrow that adorable football field tray (thanks Judy!) This was the least stressed I’ve been while throwing a party. My kitchen wasn’t a mess, so I had energy to socialize. I loved how the Farm Rich products taste like appetizers I would order at a restaurant while watching the game (for a fraction of the price!) I can’t wait to throw another party and try the other Farm Rich Products such as Jalapeño Peppers filled with Cream Cheese Filling and Loaded Potato Skins. 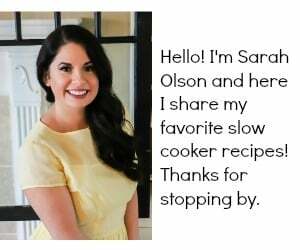 Before you head to the store, check out the Farm Rich website and peruse the available products and also use their store finder to see where you can find these appetizers. I hope you join me in making Game Day easy and fun. Every single picture on here had my mouth watering! 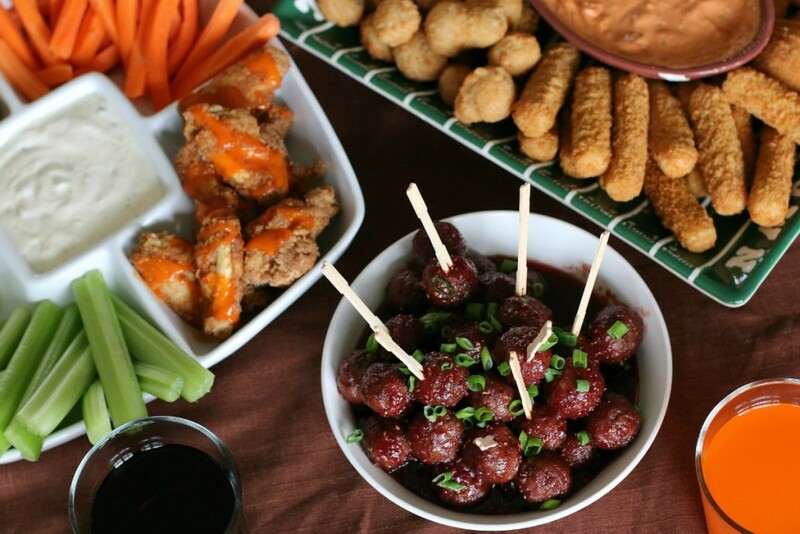 this is the perfect game day spread! 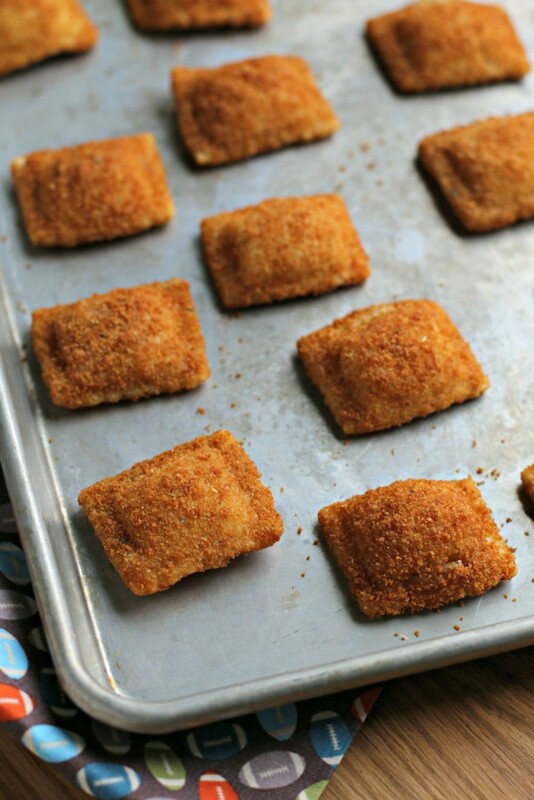 Fried Ravioli are a real weakness for me! Everything looks delicious! 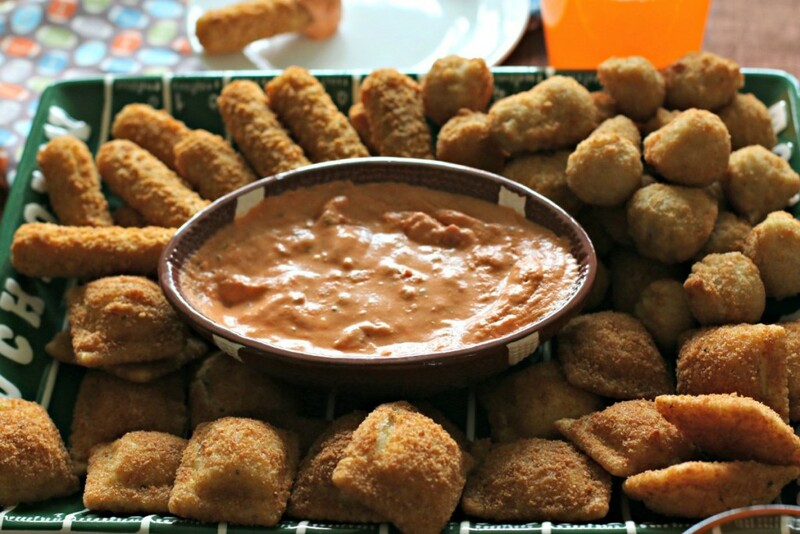 I LOVE how your dressed up frozen apps with easy no-fuss sauces that look amazing! Those meatballs in particular are singing to me! 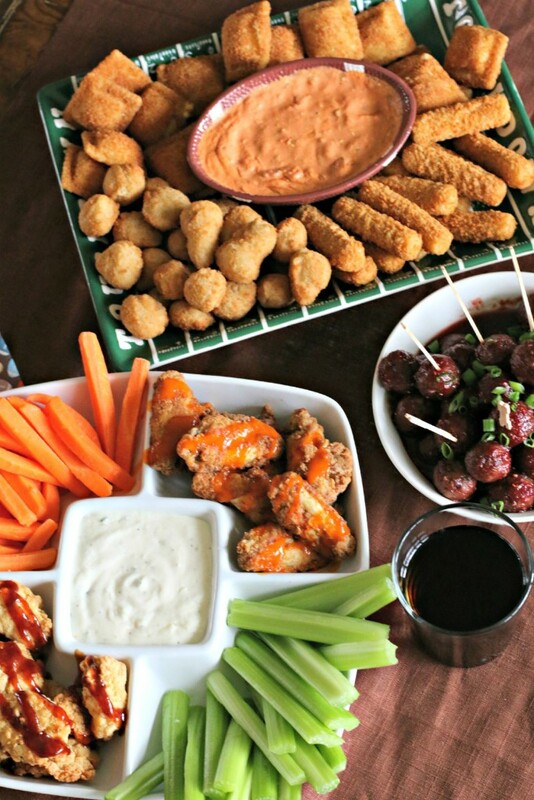 This appetizer spread looks pretty amazing. I’m going to have to look for these products next time I’m at the store. All of these foods look delicious!! Love the variety! 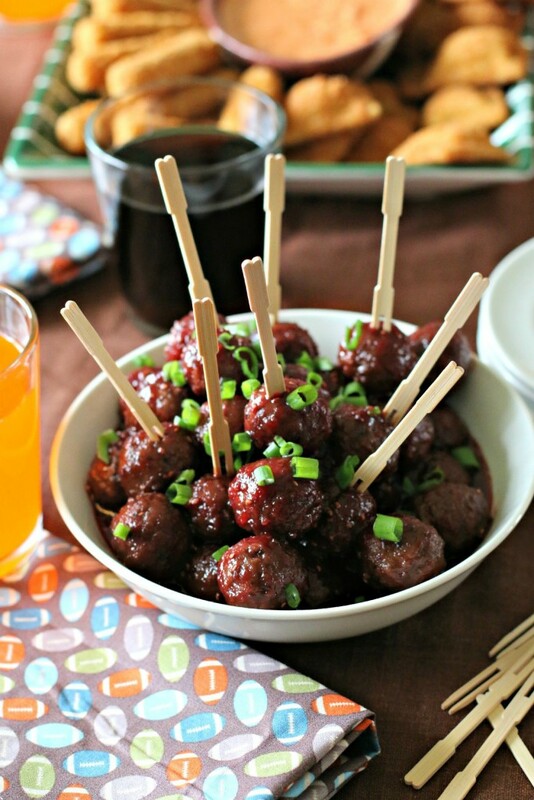 So many great choices – I’d want to try the sweet & sour meatballs first! I will take one of each, please! 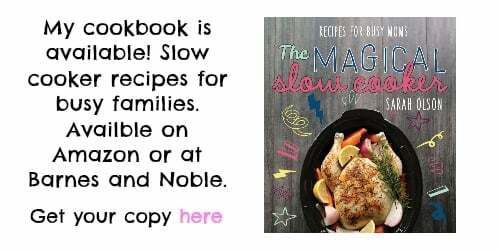 😉 Love that most of this can be made using your slow cooker. Perfect for game day. I want to come to your house for the big game…. I love everything you did especially those toasted raviolis. 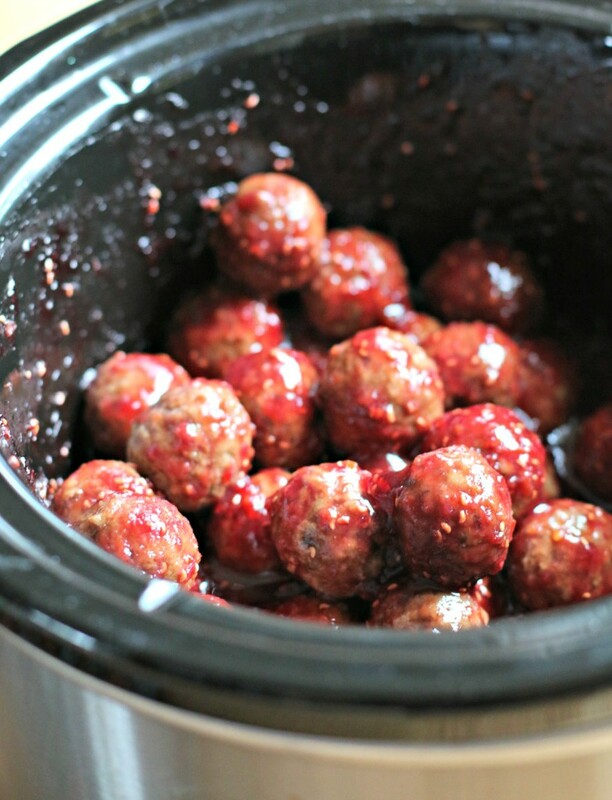 I think I could make a meal on just those meatballs! I have made similar ones using grape jelly but the raspberry sounds awesome! I love raspberries!